MWC 2018: Google’s Rs 3,000 phones; New Android One Devices to be Unveiled: – As per various reports, the MWC 2018 is somehow excited to see the surrounding Samsung’s flagship Galaxy S9 and other equally exotic offerings which are getting plenty of eyeballs from some big names. 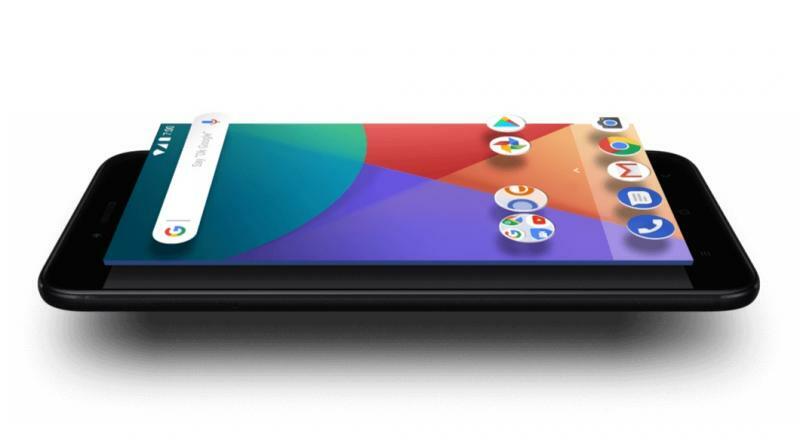 The Google is set to launch something very interesting which is also somehow completely different and opposite of the — ultra-low-cost budget smartphones. The Google is all set to unveil its Android Go branded devices at the MWC 2018, with sales of the same will be gradually going to begins. In one of their recent blog posts, Google speaks and pointed about the availability of the Android Oreo Go Edition devices by the end of this week, which display that the Google is all set to use the MWC as a platform to reach out in this whole globe. The first Android will be going to have the Go treatment which is regarded as the Android Oreo that can be tweaked to sip on system resources which is also as efficiently as possible for any smartphone. This smartphone can also run without running the Android experience somehow which catches human attention too. The Android Oreo (Go edition) can have its own toned-down version of PlayStore which can recommend suitable apps and services strictly for the users. 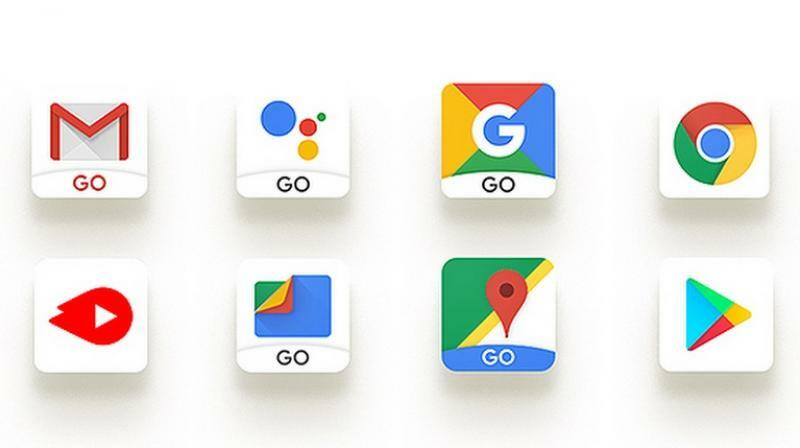 The Go smartphones can also arrive with its own optimized Go-branded Google apps, which includes, Gmail Go, YouTube Go, Google Go, Assistant (Go edition), Maps Go and Files Go. As per some rumors, the Micromax is supposed to be one of the first manufacturers which are to embrace the Android Go program by launching rather cheaper Android smartphones for the mass population. 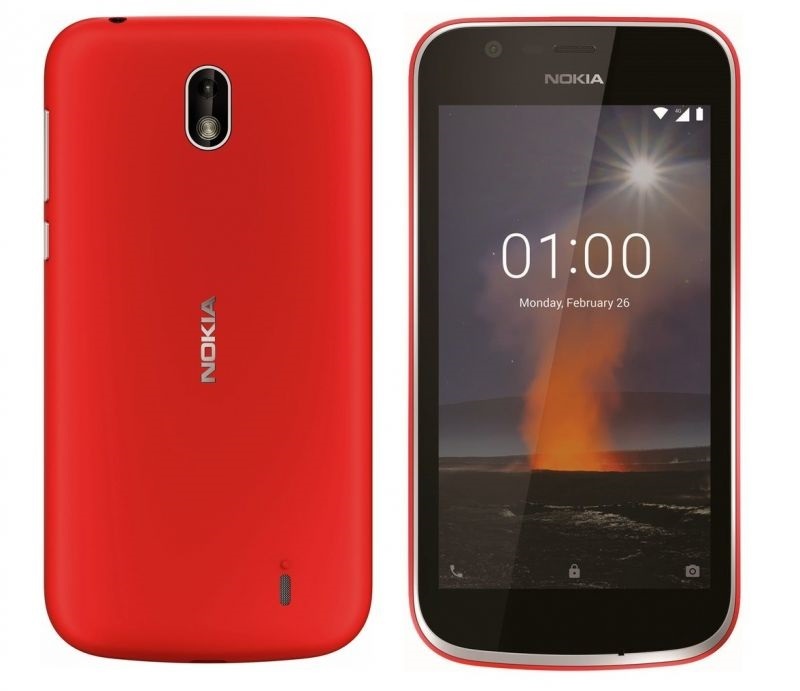 The Nokia’s Android Oreo Go powered Nokia 1 can also launch alongside this new Android One devices. Apart from that, Google already started making their Android One platform and also the company is keen to have some new partners. Now if you think about the Nokia’s rumored Android One device that will be reportedly going to be regarded as the Nokia 7 Plus, would break covers post this device teases the word for a week. 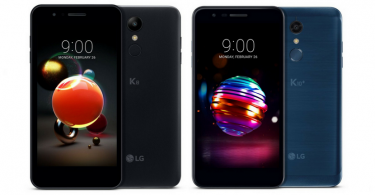 The Android One program was boosted in 2017 with the coming of the global manufacturers such as Xiaomi, Motorola, HTC and some others.